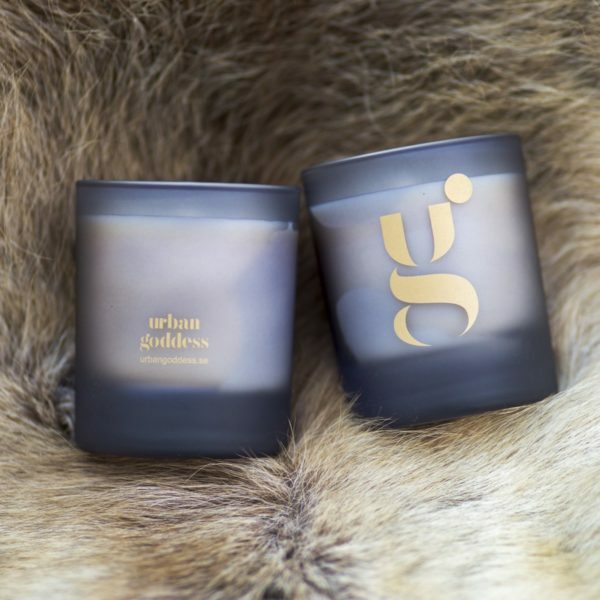 Urban Goddess has created the perfect scented candle for inviting the Goddess into your space. 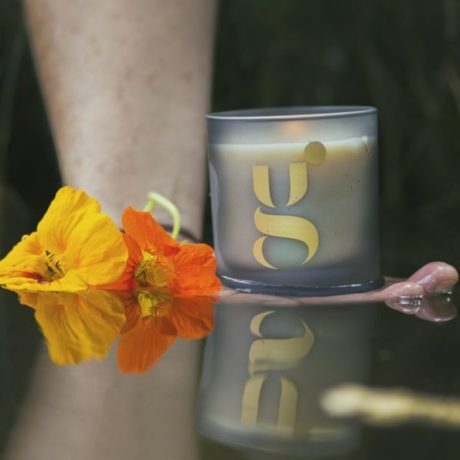 Light the candle to fill your rooms with unconditional love and strength whenever you need it. 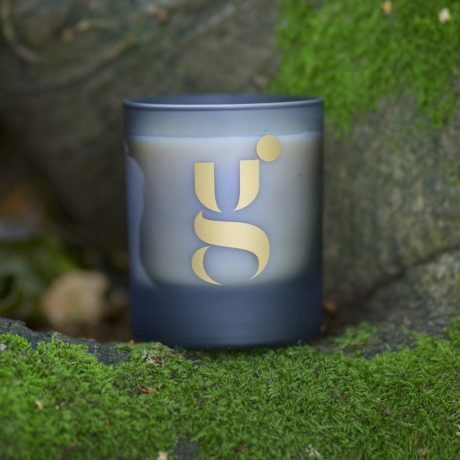 Let its soft, natural glow provide you with energetic support or a loving boost. These very beautiful and precious essences harness the energy of all the main goddesses. Access to the Goddess in your home! ROSE: Unconditional love, the heart, goddess energy, associated with mother Mary, Venus, Aphrodite, expression of love to others. YLANG YLANG: Love, sexuality, sensuality, calming, harmony (balance of male/female energies), for anger, low self esteem, self love, getting in touch with our own bodies. GERANIUM: Mother energy, harmonising, nurturing, compassion, harmonising of female reproductive cycle and transitions. SPIKENARD: Mary Magdalene association (anointed Jesus feet before last supper). For healing the heart, past trauma and also to acknowledge the divine within us all, supporting us when stepping forward onto our chosen path. LINDEN BLOSSOM: mother tree, feminine, nurturing, opening Heart to love, great for meditating and connecting to goddess energy. Associated with mother Mary, Freya and Green Tara. Worshipped in Nordic and Slavic traditions. WHITE LOTUS: The Lotus is often viewed as a symbol of awakening. It grows in muddy ponds of, at times stagnant water, but it blossoms daily with the pre-morning sun, it’s beauty rising above the dirty waters. Lotus is known for its ability to calm and soothe, an oil of kindness and forgiveness, associated with the Hindu goddess Saraswati, the goddess of wisdom, music and learning.